Incarnez Ezio, un Maître Assassin légendaire, dans la lutte qui l'oppose au puissant Ordre des Templiers. 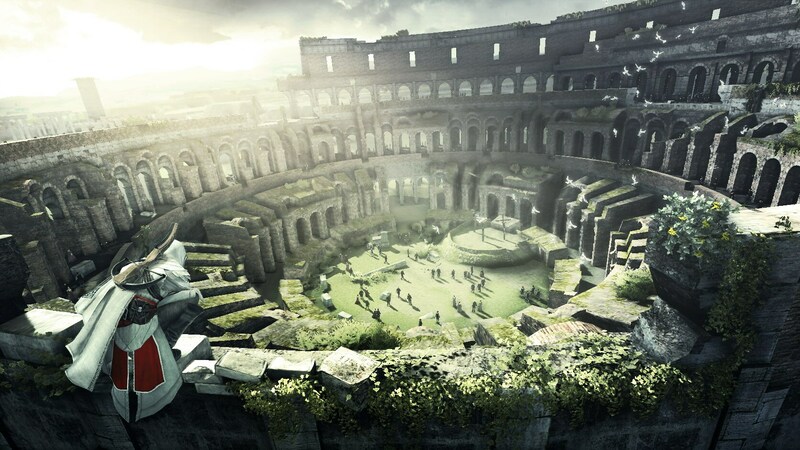 Il devra arpenter Rome, plus grande ville d'Italie, afin de frapper l'ennemi au cœur. 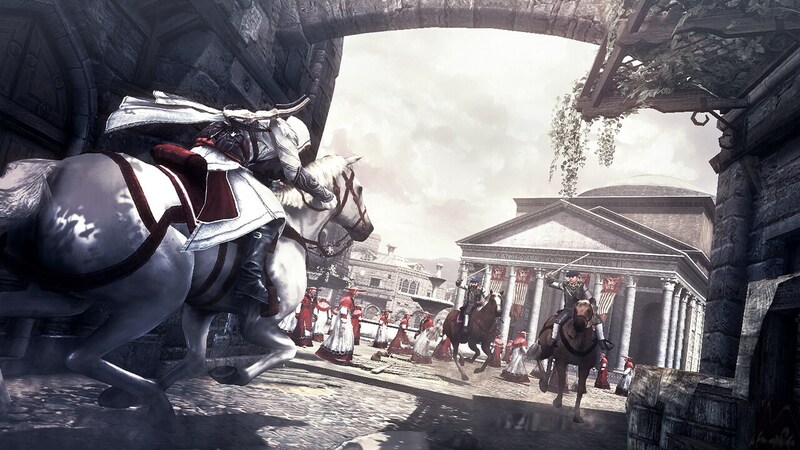 Ezio s'aventure à Rome pour porter le combat au cœur de l'Ordre des Templiers. 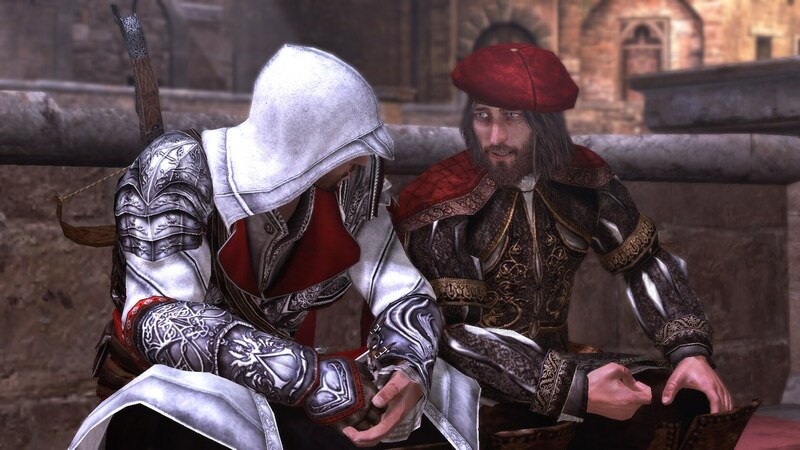 .© 2007–2014 Ubisoft Entertainment. All Rights Reserved. Assassin’s Creed, Black Flag, Uplay, the Uplay logo, Ubi.com, Ubisoft, and the Ubisoft logo are trademarks of Ubisoft Entertainment in the US and/or other countries. “PlayStation” and the “PS” Family logo are registered trademarks of Sony Computer Entertainment America Inc. Nintendo trademarks and copyrights are properties of Nintendo. Software platform logo (TM and ©) EMA 2006.